925 Sterling Silver Plated Set of 3 Stud Earrings 4mm 5mm 6mm Crystal. Arrived quickly. Absolutely love it. Have bought several for friends who all admired it. Terrific value. Sae thing £5 in supermarket. Ideal as stocking fillers. 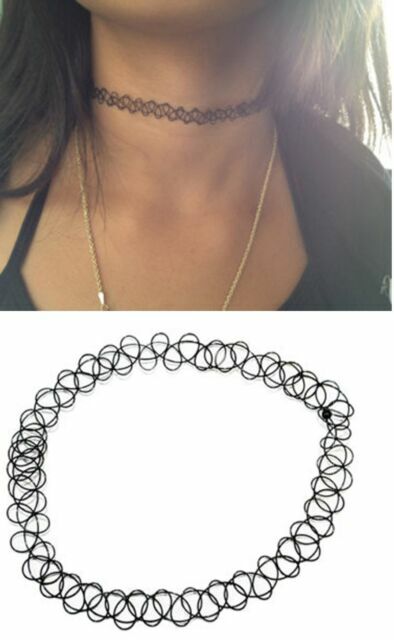 I really loved the beautiful choker it is, and the important thing it stretch and go back to place again every time i use. Really good quality, thank you. My daughter loves it, wears it everyday. Goes back into shape straight away. Perfect!